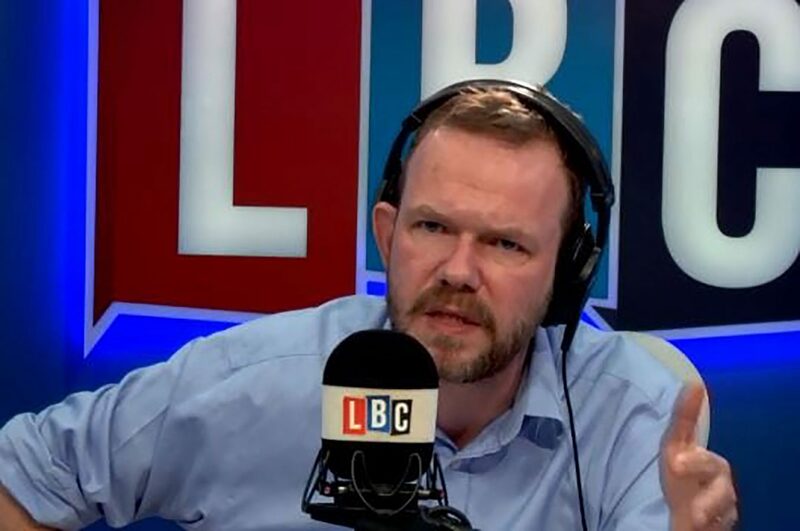 Proposals for a Germany+ agreement with the EU has garnered widespread support on social media after the proposal was put forward by LBC presenter James O’Brien. The Brexit policy, which would be popular with both Leavers and Remainers and could even pass through Parliament, would give Britain the same deal that Germany has but with added benefits. Britain would keep control of its borders by opting out of the Schengen agreement on free movement. That means we could send people from other countries home if they couldn’t support themselves. We would also stay out of the single currency, have the power of veto on matter such as Turkish ascension to the EU and vote on how our government spends our money. It would also mean we have lots of fresh food and medicines arriving unchecked into our country under some of the biggest trade agreements on the planet, with a one-third reduction in the fee we pay for all of these things. And best of all – we could vote on our own laws, with a court to make sure that British people and businesses are fairly treated. As O’Brien notes: “That’s called Germany+. Very funny, but if only the successive UK governments of the last 30 years or so had stopped all the free movement of people and actually sent away benefits scroungers from other EU nations then we might not have had the referendum in the first place. The sneering elite like James didn’t listen us plebs, they now have to listen. Unlucky, you had the chance, now you don’t James.